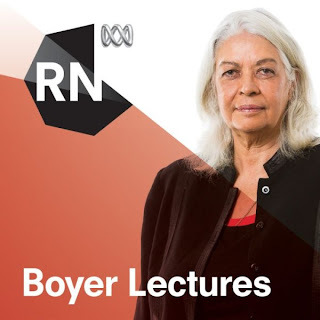 Marcia Langton is presenting the Boyer lectures this year. She raises the issue of the new indigenous (small) middle class, which was unthinkable in the past. The mining industry has been one catalyst of these changes, gradually abandoning their initially racist attitudes, etc. She says by 2040, 50% of the population in the north of Australia will be indigenous while the percentage in the south will remain at 2 to 3%. (58% of remote aboriginals are under the age of 25). how many of your teachers made you think?